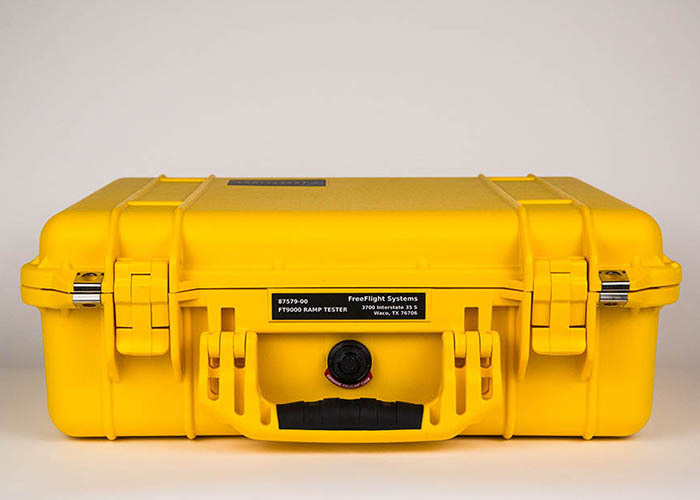 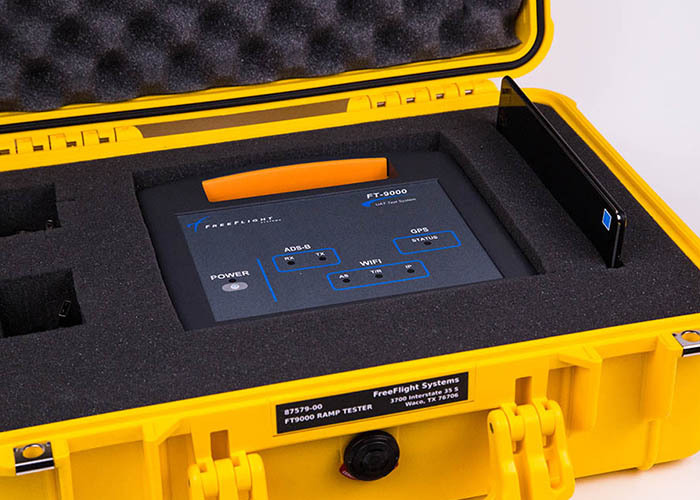 Portable ADS-B testing to verify rule-compliance. 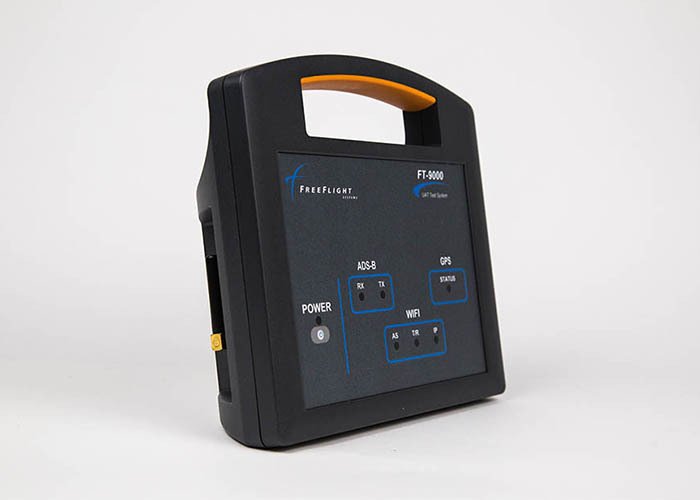 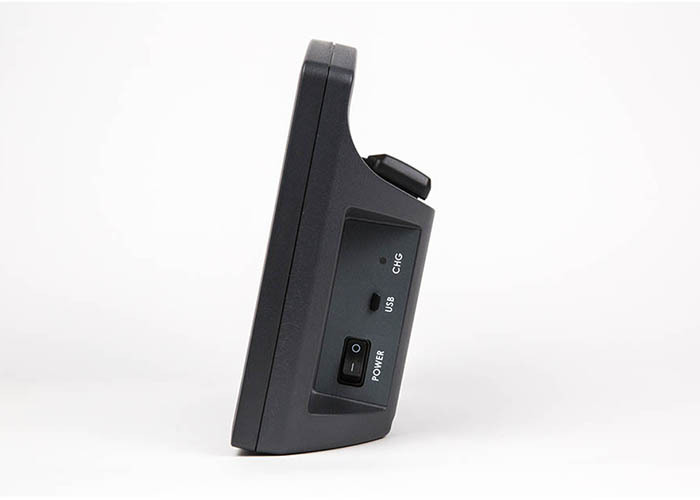 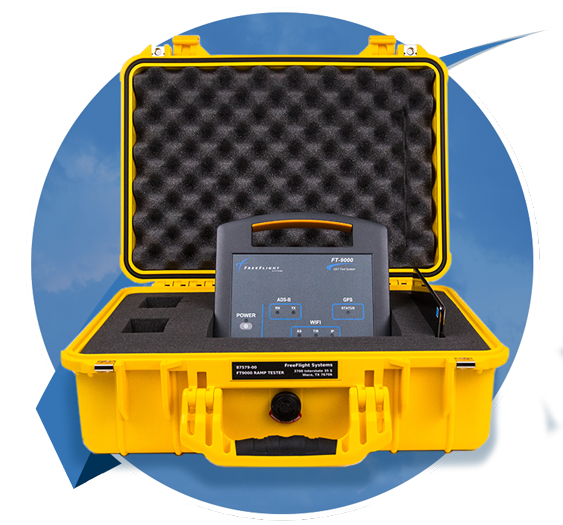 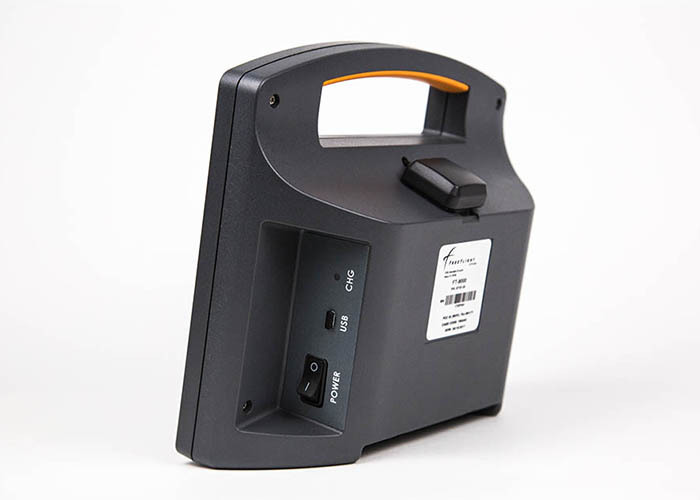 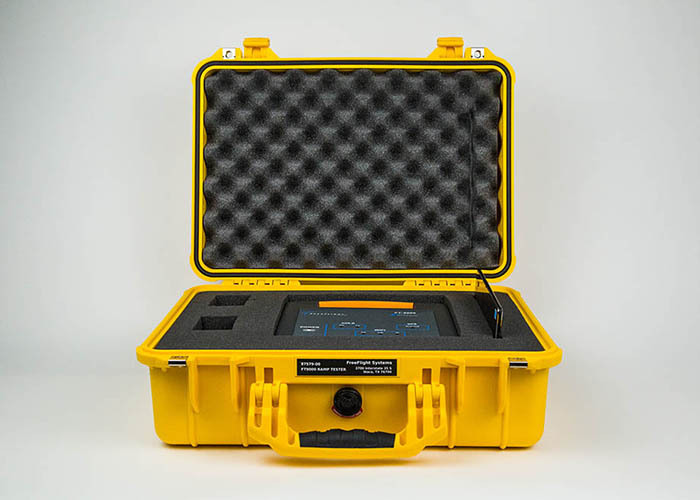 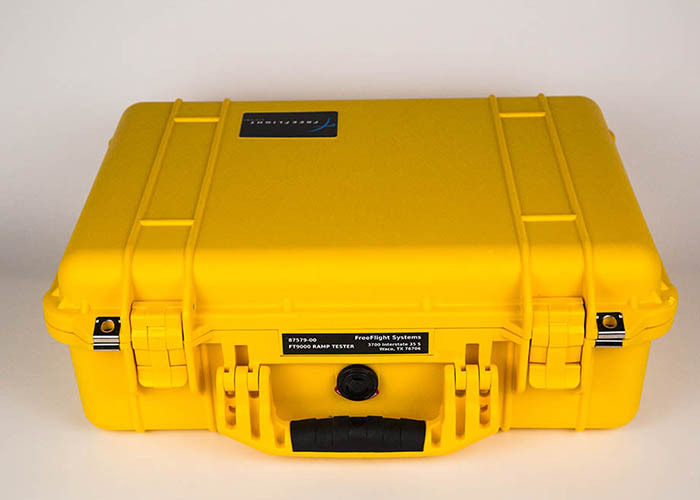 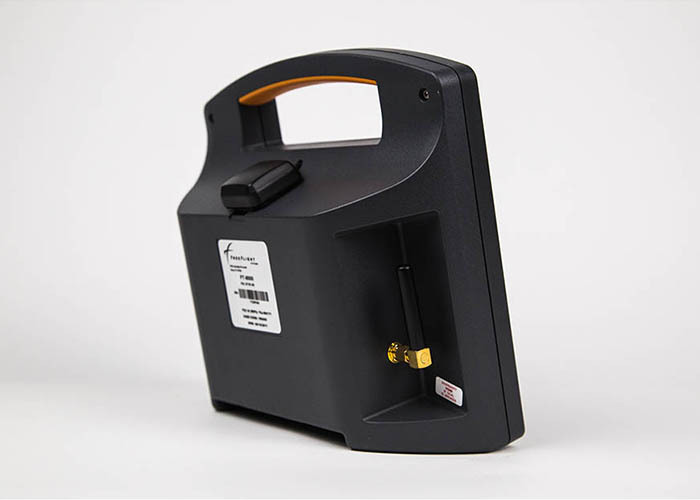 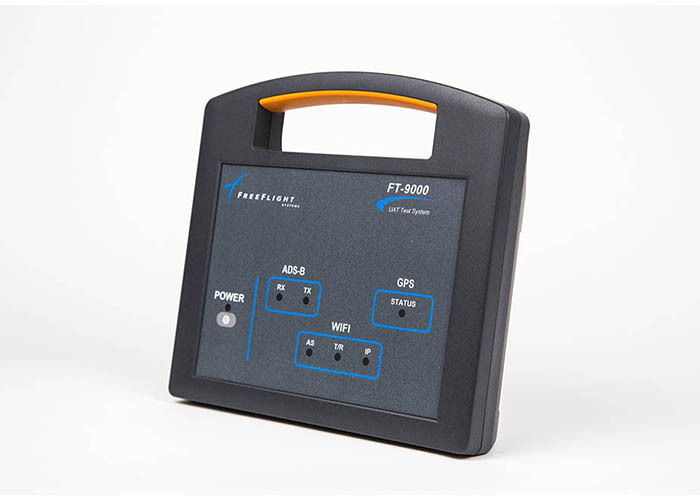 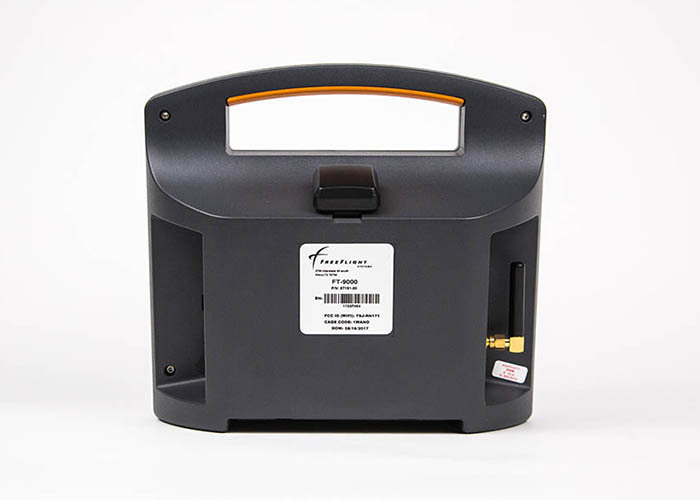 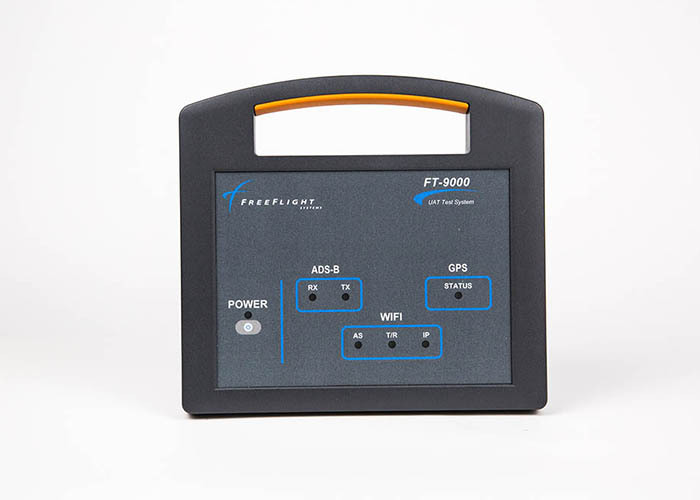 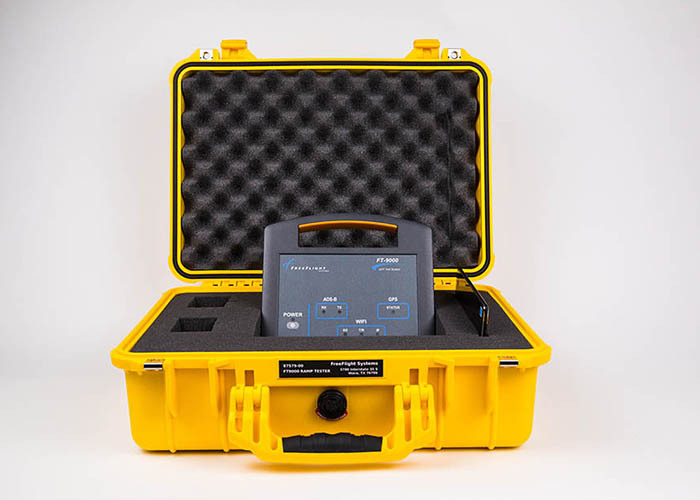 A valuable tool for avionics departments, the FT-9000 is a compact and comprehensive test unit for Universal Access Transceiver (UAT) based ADS-B installations. 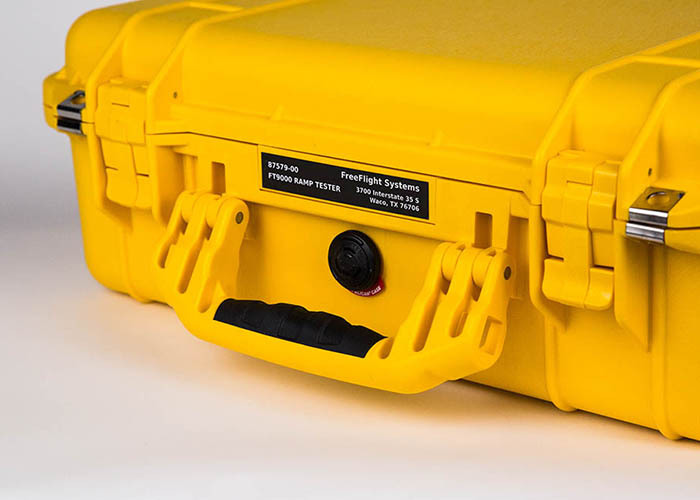 Key information is quickly and easily viewed, analyzed, and captured for reporting.